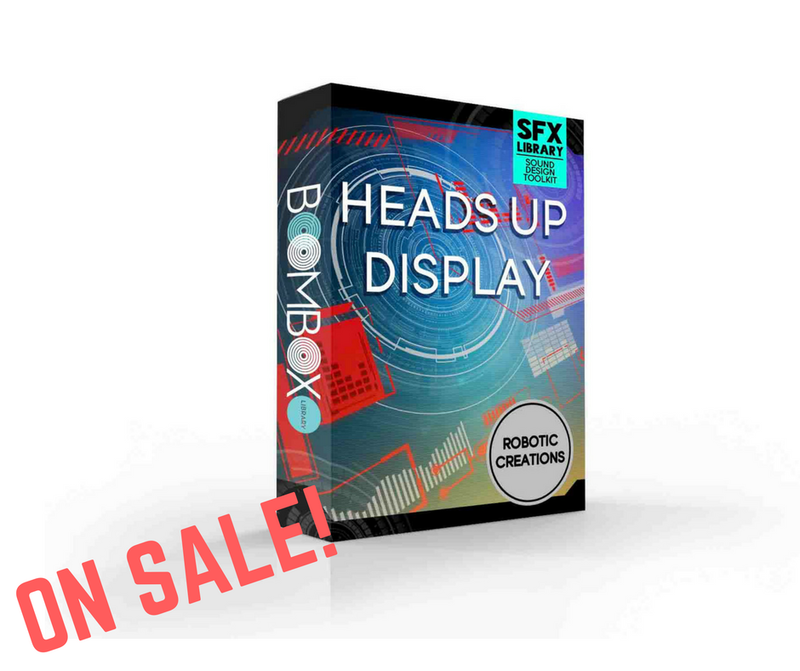 Sample the Heads Up Display Library sound effects with this free sample download! 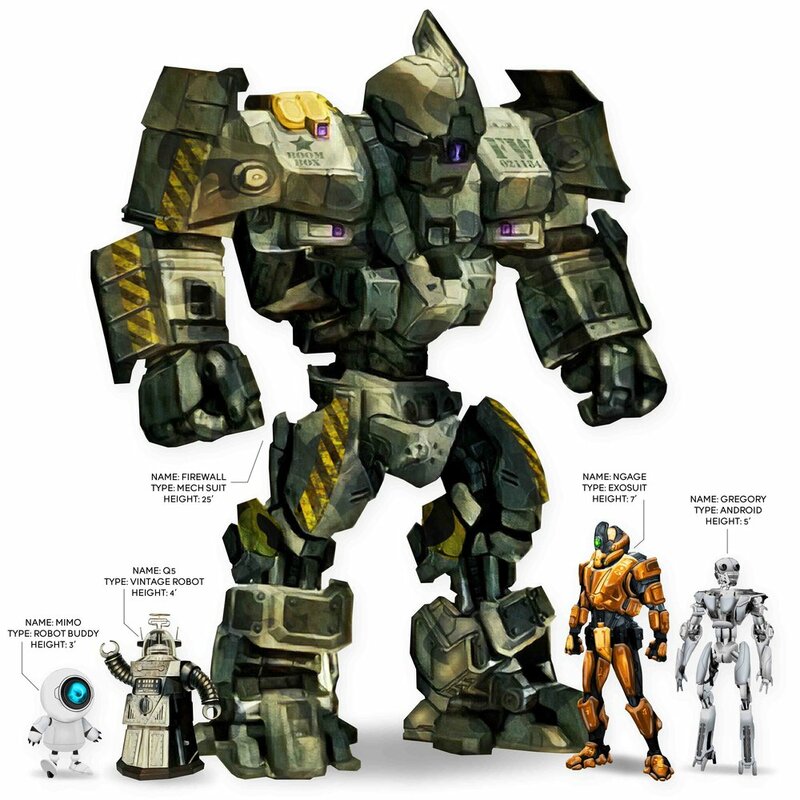 Check out heads up display sound effects custom-designed for each of the five robot personalities in this new library + sound design toolkit release! From now until 12/25, the sound design toolkit is FREE! 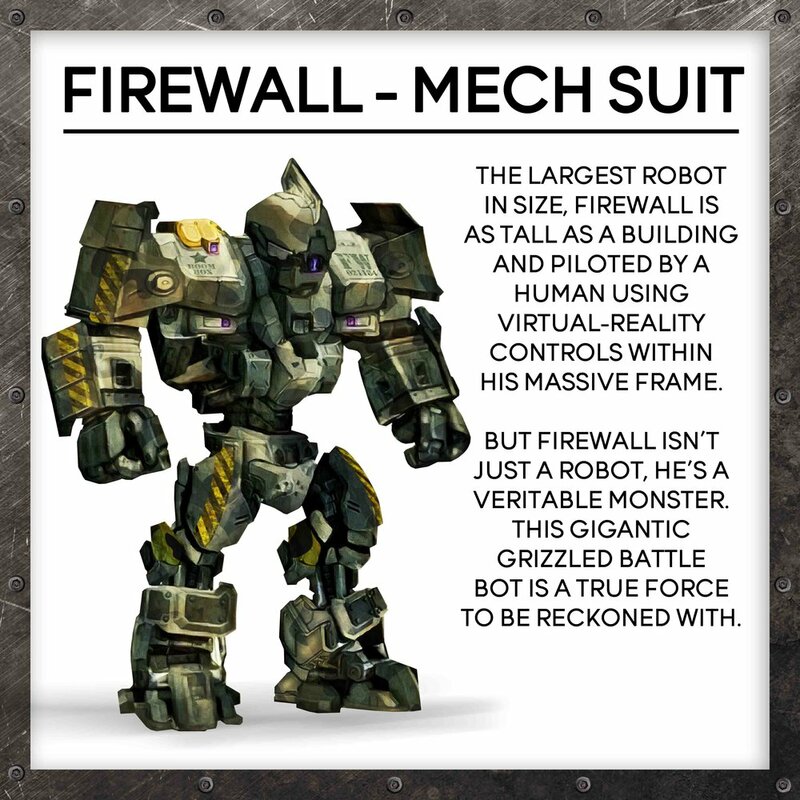 Which robot personality is your favorite? Share in the comments below!